I’m happy to say that I will present another session on Data Analytics together with Rafal Lukawiecki on the 21st of March in Zurich. This event is organized by Microsoft and Rafal and is focused on Data Analytics with the Microsoft platform. 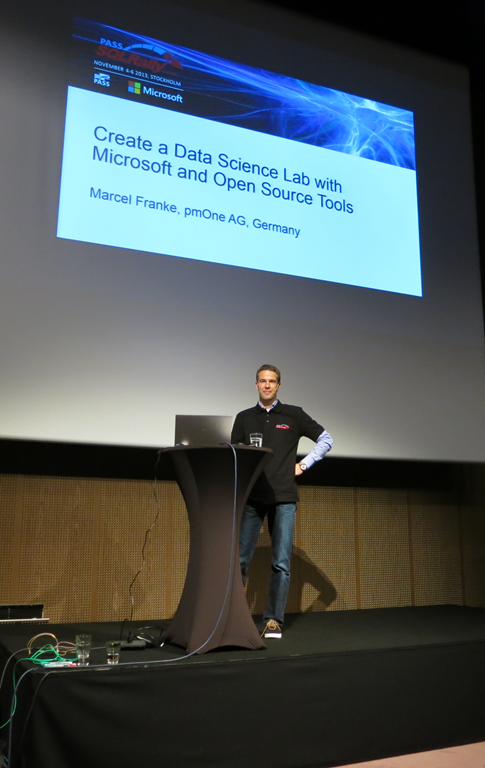 I already met Rafal on the SQL Server Conference 2014 where he was giving the key not and he is a fantastic speaker. Beside conferences Rafal Lukwiecki is also a strategic Consultant at Project Botticelli Ltd (projectbotticelli.com) and he focuses on making advanced analytics easy, insightful, and useful, helping clients achieve better organizational performance. I’m a big fan of projectboticelli.com and I can encourage everybody who want’s to learn about Data Analytics to use his trainings and videos.